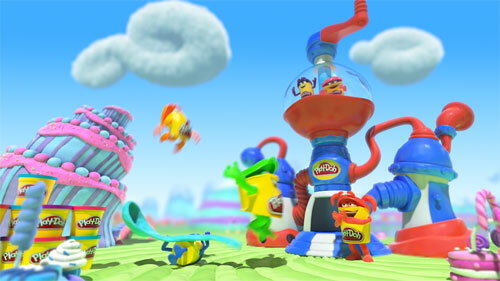 The fun is in the Play-Doh! 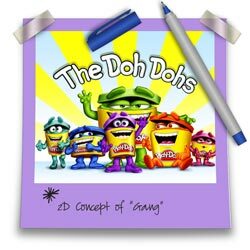 Doh-doh-doh-doh! 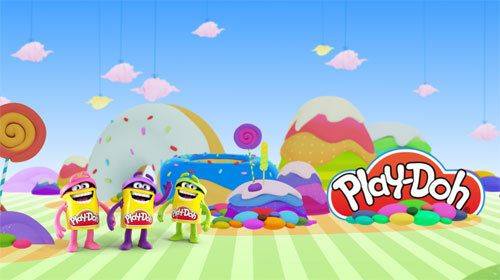 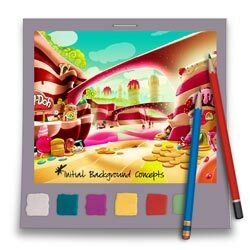 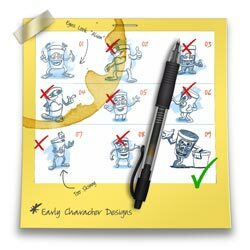 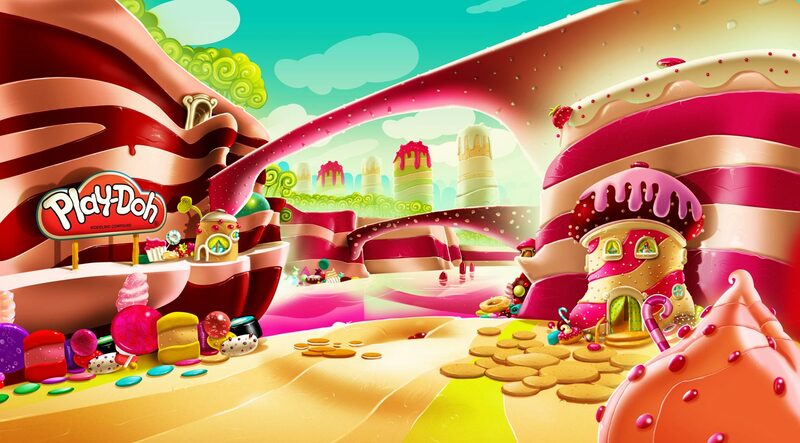 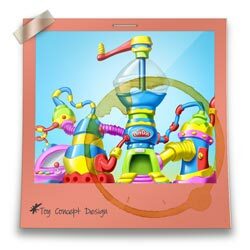 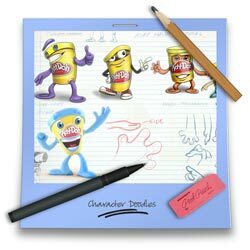 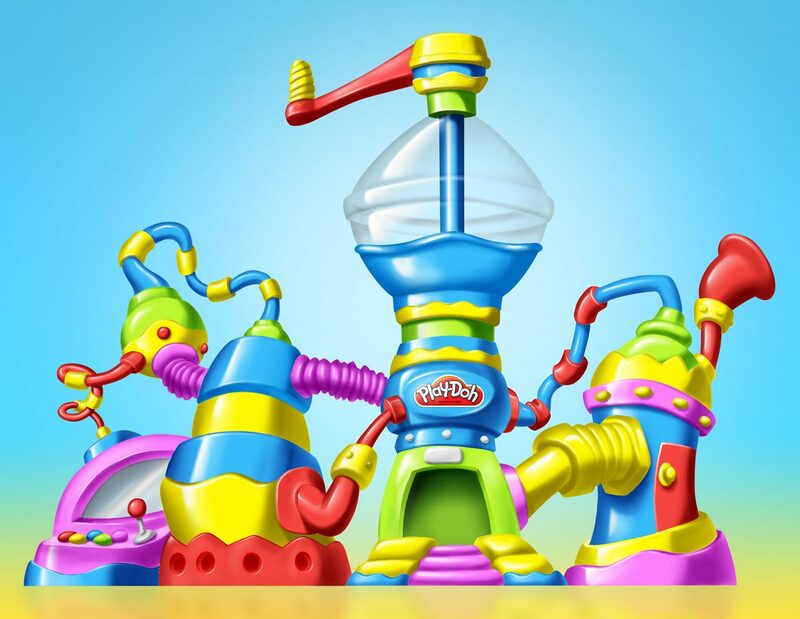 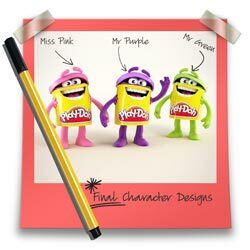 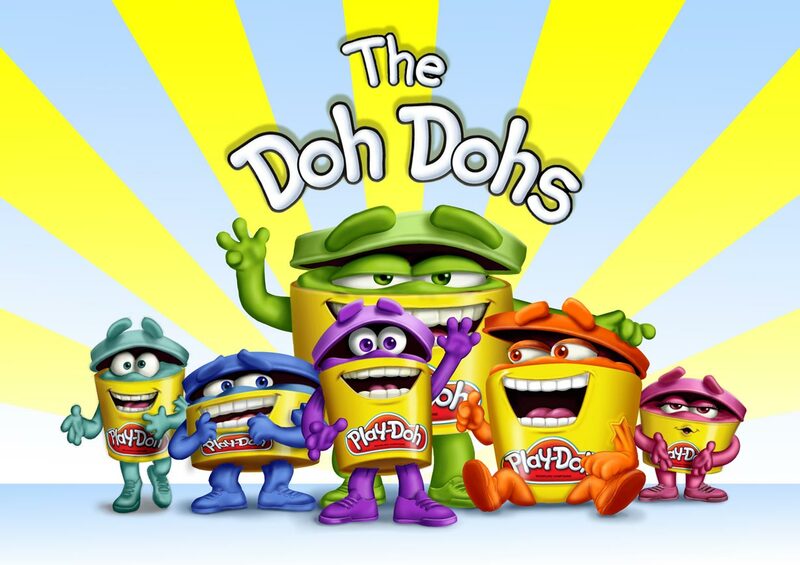 For each new product launch in the Play-Doh line, we get to conceptualize and create a new world made of Play-Doh and of course, create the many adventures of the adorable Doh-Doh characters that live there. 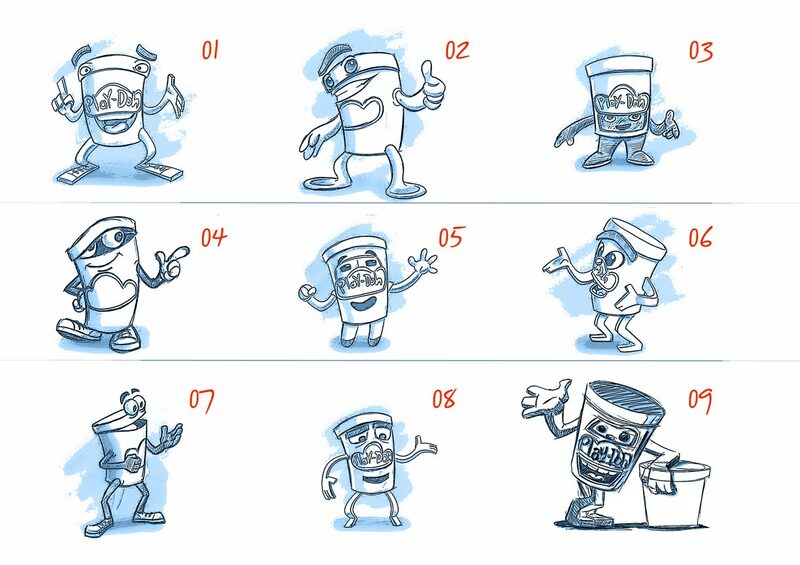 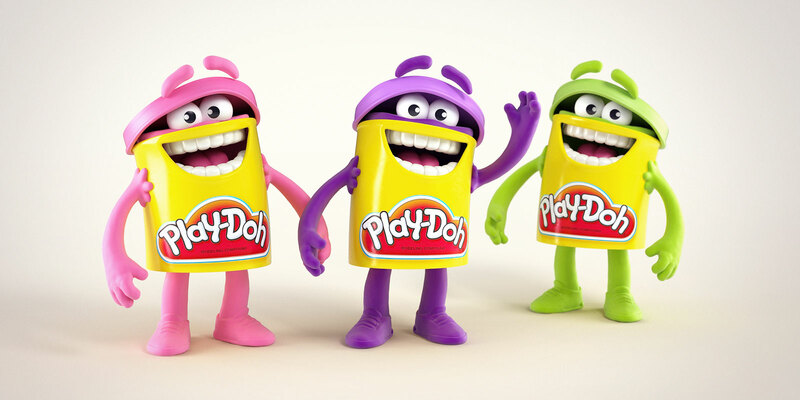 The Doh-Dohs are not the first Play-Doh mascots (there was an Elf in the 60s and more recently, Play-Doh Pete), but they have got to be the most fun! 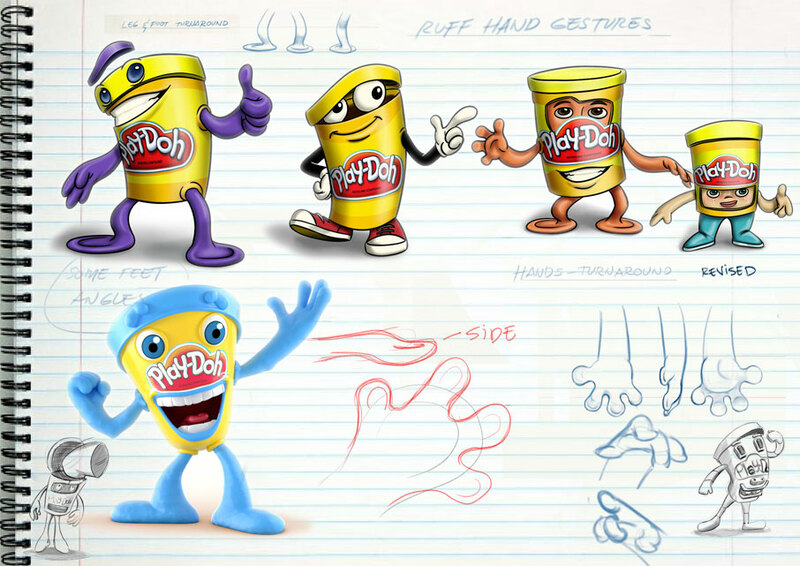 It was both a pleasure and true privilege to be involved in designing the new mascots for this iconic brand and bringing them to life!